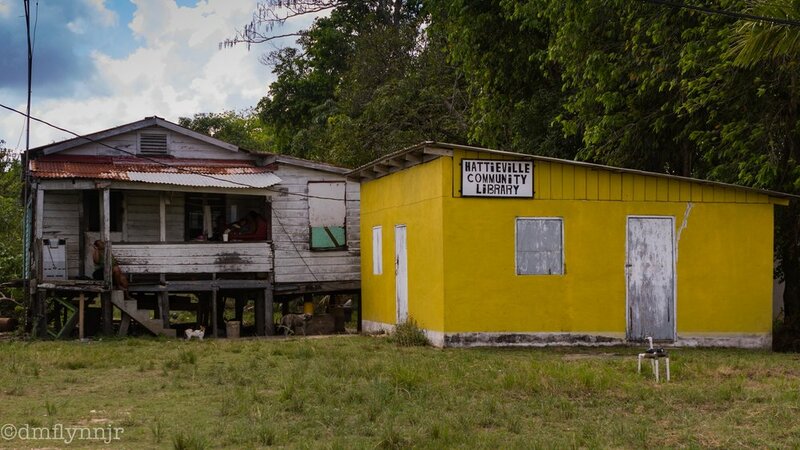 Hattieville, Belize is a poor village outside of Belize City. Like other small villages, it has its own library. A fact that I found gratifying; that libraries still exist in these small hamlets.